Armidale Police have charged two more men as part of Strike Force Janian looking into drug supply in Northern New South Wales. 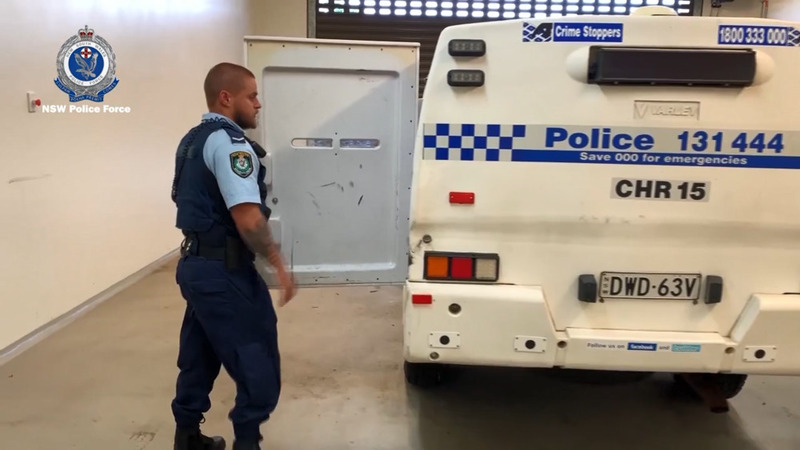 Nine people have now been arrested, after a series of raids at Armidale and Coffs Harbour last month. A 35-year-old man from Hillgrove and a 21-year-old Guyra man are facing drug supply charges. Both will face Armidale Local Court next month.